EACH ITEM IN THE COLLECTION HAS A UNIQUE AFJ IDENTIY AND IS HOUSED ON SHELVING PROVIDED BY THE AFJ CHAPTER. 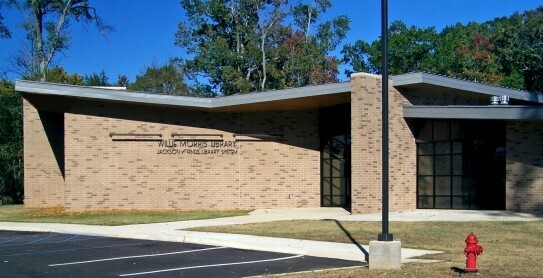 The Alliance Française Collection, housed at the Willie Morris branch of the Jackson Hinds County Library System, consists of more than 300 books. 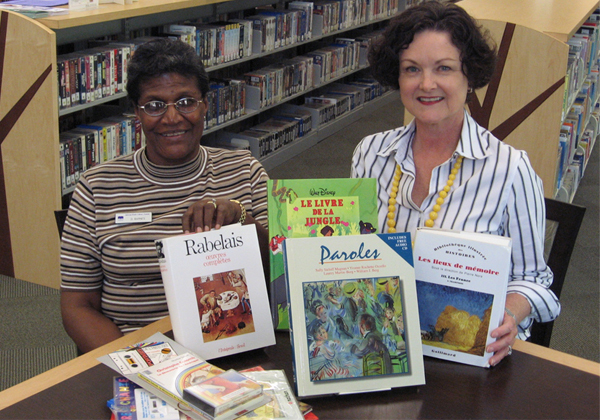 In addition to language learning books for students, the collection features classics of French literature, contemporary French fiction, and French translations of books from other languages. The books in the AFJ Collection are available for checkout by anyone with a card in the library system. If you do not live in Hinds County, membership cards are available for a fee. 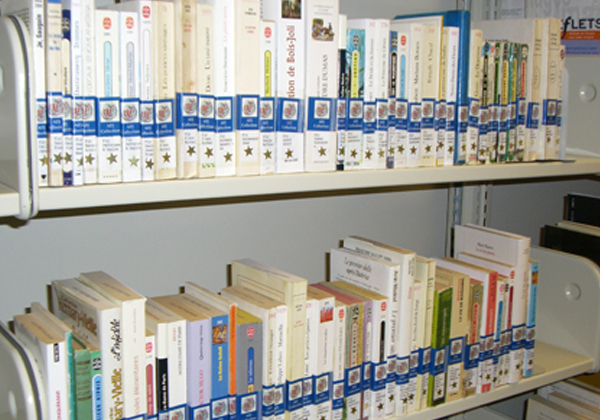 You may see many of the books in the collection using this search page; select “Morris” for library, and “Alliance Française” for location.